Temporary workers play an important role in many companies. But are they the right staffing solution for your business? Pros & cons of hiring a temp employee for that construction labor job. As companies look for effective ways to cut costs and save money, more and more of them are turning to flexible staffing options to fill vacant labor jobs, including hiring temporary workers. According to Statistics Canada, temporary work as grown at more than triple the pace than permanent employment, increasing by over 14% since 2009. Provides specialized skills required for certain construction labor jobs that your existing staff may not be qualified to do. 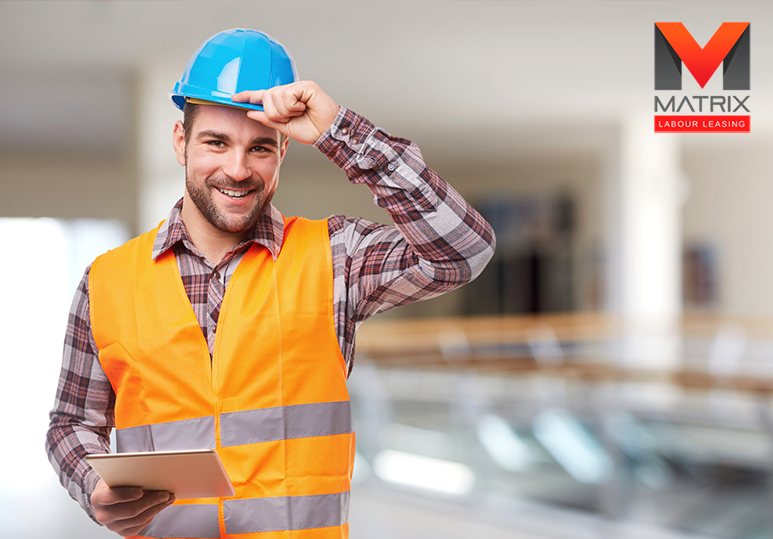 At Matrix Labor Leasing, we provide leading staffing solutions to help you quickly fill any construction labor job vacancies with skilled temporary workers, saving your company time and money. While it is a very good staffing option, hiring temporary workers can sometimes be problematic. However, working with a professional staffing agency can help mitigate any potential downfalls. Hiring a temporary worker does require certain training obligations to ensure that assigned tasks are carried out correctly and efficiently. While this is important, it can waste part of the short amount of time that the employees are with your company. 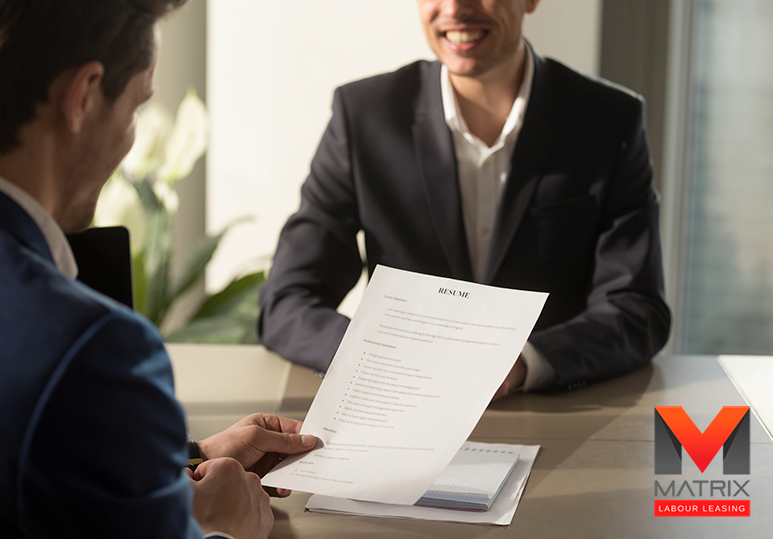 How a staffing agency can help: A recruitment agency is able to play a more prominent role in training temp workers for a specific labor job so they are up to speed and don’t have to waste any time learning the ropes at your workplace. At Matrix, we offer our employees access to a variety of training opportunities to ensure you gain a worker with a wide-reaching skill set and industry specialization. 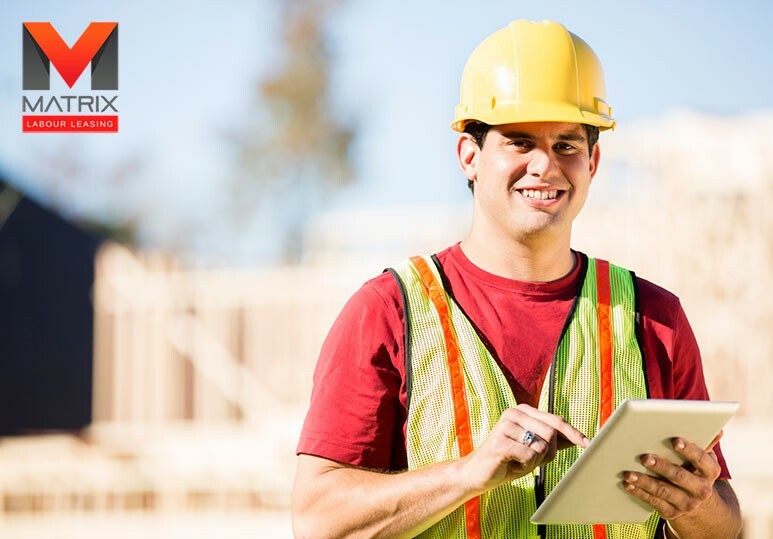 Temporary workers may come and go, but protecting them on the construction job is as important as protecting your full-time staff. Failing to do so could not only result in trouble for your company but, even worse, serious injury or death. At Matrix, safety is our number one priority. We offer our employees access to a variety of resources and training opportunities so they can continue to hone their talents, gain job-related skills and stay safe on the construction labor job site. 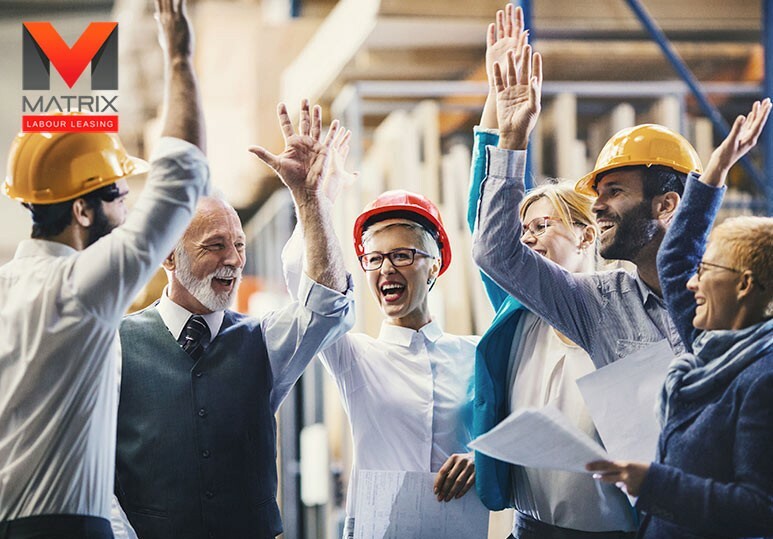 Whatever labor job you need filling, it’s important to treat your temporary workers with the same level of respect and care you show to your permanent staff. However, there may be times where you want to avoid the high costs of responsibilities such as benefits and insurance. These are all necessary costs the staffing agency may be willing to incur, saving you money and significantly lowering your employment risks. Want to Know More About Our Affordable Staffing Solutions? To find out more about how we can help you quickly fill that vacant labor job with skilled employees, contact our Calgary office today at 1-866-666-9520.